Our ethical business policies have spread our name far and wide and we are providing clients Natural Herbal Extracts. These are developed with the help of supreme technology and are directly extracted from rare and organically grown herbs sourced from Himalayan Mountains. These are highly preferred by customers and are prepared from the steam distillation process. Moreover, they are completely free from chemicals and alcohol. Their outstanding aroma, skin friendly in nature and competitive rates enhance their demand. 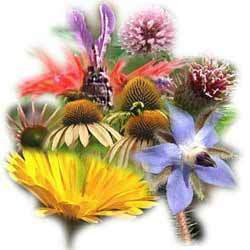 Looking for Natural Herbal Extracts ?